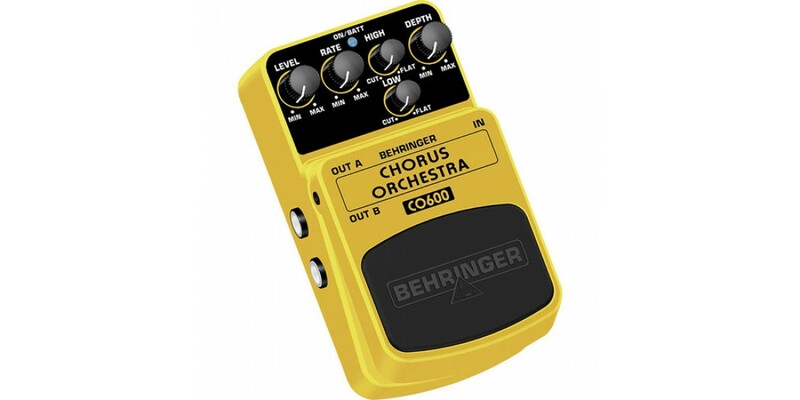 The Behringer CO600 Chorus Orchestra Pedal provides an extraordinarily broad range of chorus effects, from a subtle fattening of your tone to a deep, swirling pool of undulating overtones. The CO600 includes two stereo outs for true stereo chorus. 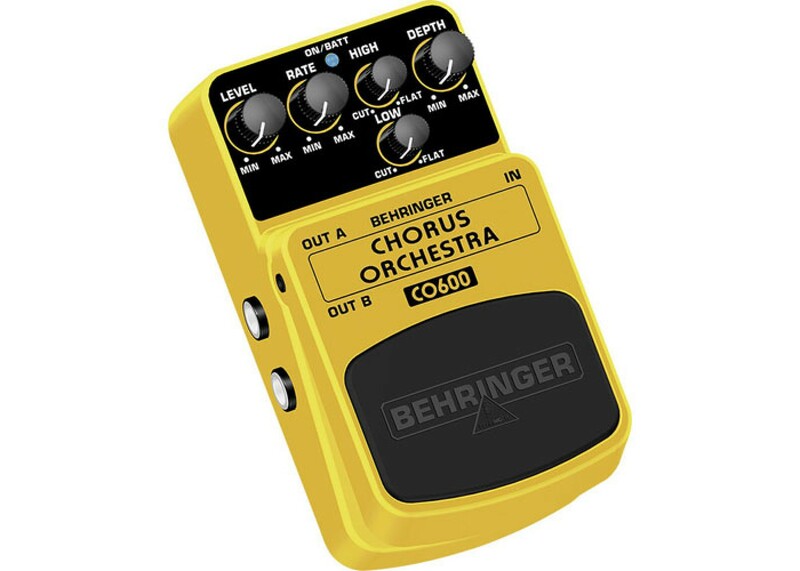 Quality construction, including electronic on/off switching and a blue LED status indicator, make the Chorus Orchestra a solid choice at an affordable price.